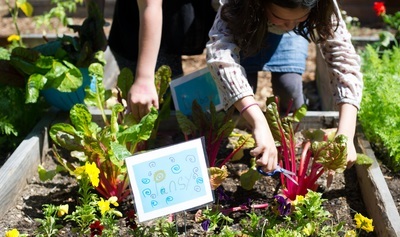 "When children come in contact with nature, they reveal their strength." 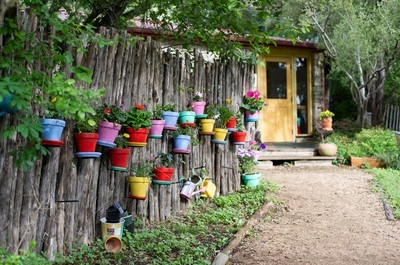 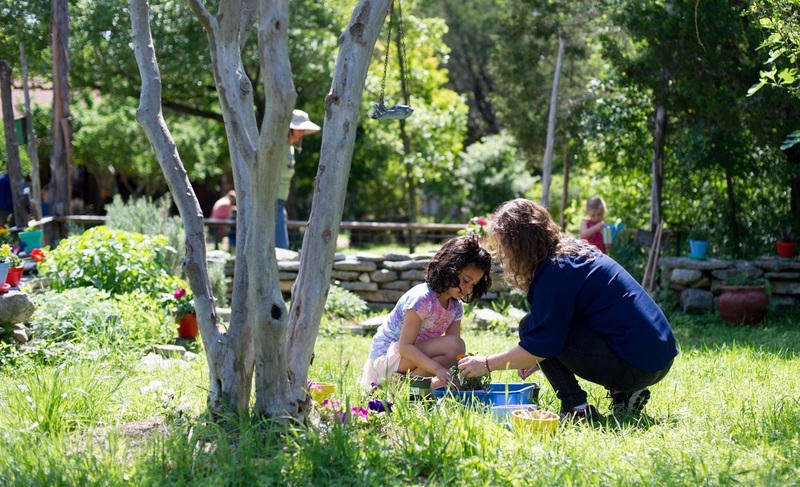 Founded in 1974, Cedars Montessori School is located on 16 acres of wooded land in Southwest Austin where children from ages 3 to 12 benefit from well-appointed classrooms and a countryside setting that offers many opportunities for enjoyment, exploration and learning. 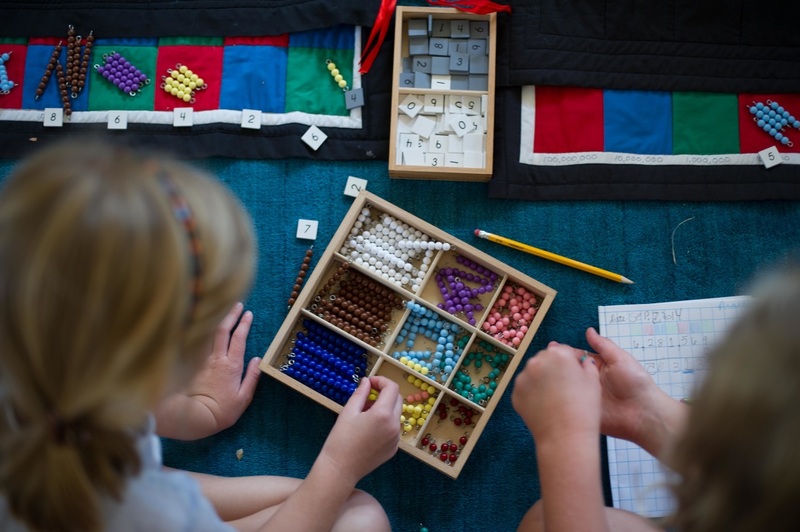 Students at Cedars Montessori School develop self-confidence and acquire knowledge and real world skills that will serve them for a lifetime. 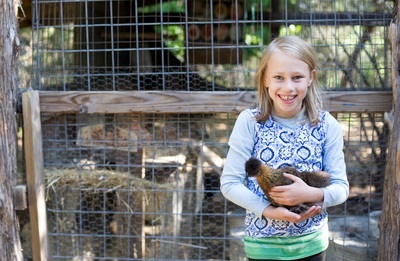 Caring for the garden and the resident animals brings students to a deep sense of responsibility, appreciation and respect for the natural world. Cedars Montessori School has grown over the past 41 years from a small school with one Primary classroom (3 - 5) to what it is today – a campus that includes three Primary classrooms, two Lower Elementary classrooms (6 - 9) and one Upper (9 – 12) Elementary classroom. 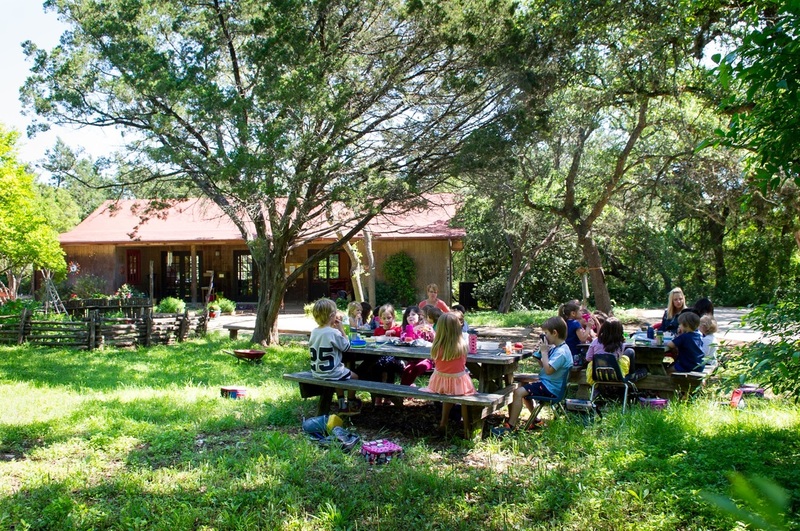 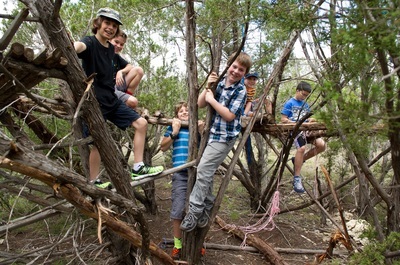 Upper Elementary graduates from Cedars Montessori School have successfully transitioned to the Adolescent Community at Austin Montessori School, Headwaters School, Austin Waldorf School, Whole Life Learning Center as well as public schools in AISD, DSISD, Lake Travis ISD, and Eanes ISD. We’d love to introduce you to our school; please call for an appointment (512-288-1245) or submit via our contact form.